Witty and buoyant comedy of manners is brilliantly plotted from its effervescent first act to its hilarious denouement, and filled with some of literature's most famous epigrams. 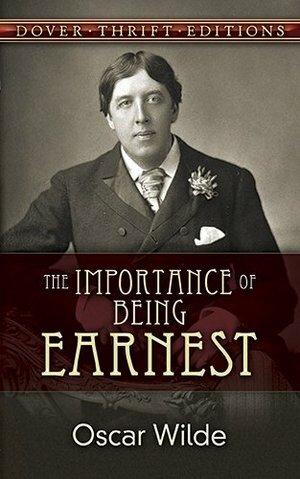 Widely considered Wilde's most perfect work, the play is reprinted here from an authoritative early British edition. A selection of the Common Core State Standards Initiative.